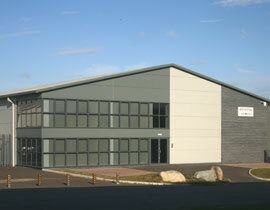 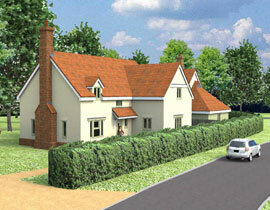 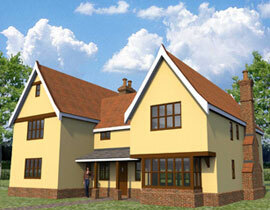 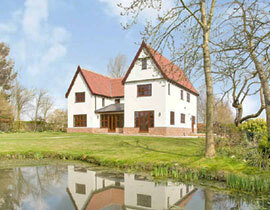 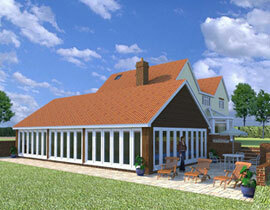 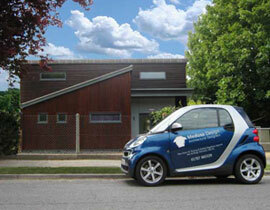 Medusa Design is a modern architectural design company based in Sudbury Suffolk. 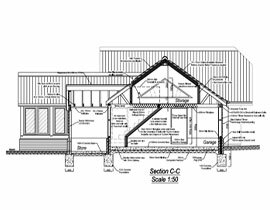 We offer various services from architectural design & space planning throughout the construction industry and private sector and cover all aspects of design from small domestic projects through to large industrial & commercial. 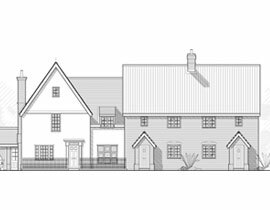 Medusa Design can offer a variety of services to suit your needs, from 3d visuals & walkthroughs, planning & building regulation drawings or site supervision. 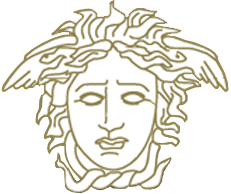 All services can be offered in part or as a complete package depending on your requirements, please view our services section for a full list of all Medusa Design has to offer. 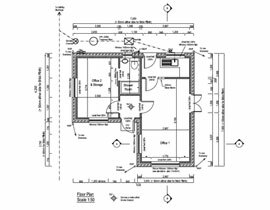 Please browse through our website to view our projects, and please do not hesitate to contact us via phone, fax or the contacts page and we will be happy to help.